Megan hails from the Canadian prairies, where she learned about the power of community and cooperation first-hand. She is eager to be part of innovative initiatives aimed at solving complex social problems, while supporting the development of people and communities in the process. Megan finds joy in cooking and hosting community gatherings, as well as getting from point A to point B on her bicycle. Megan began her career at the University of Saskatchewan in 2010. During her time there, she worked collaboratively with colleagues to create innovative programs and services to support the developmental needs of the institution’s diverse student body. Working as a career counsellor, Megan noticed overlap between career, community, and leadership development. In 2013, she worked with a small group of colleagues to spearhead the U of S Student Leadership Community of Practice (SLCoP), which brought together student leaders and staff from across campus to enhance student leadership development initiatives. Her master’s research was dedicated to supporting this aim. Off campus, Megan is equally passionate about bringing people together to innovate and create change. In 2011, she collaborated with community members to start the Bridge City Bicycle Co-operative (BCBC), a volunteer-run non-profit that provides participatory bicycle maintenance education to people from all walks of life. She views the bicycle as a powerful tool for solidarity and social change. Megan is energized by her campus and community work and sees a strong connection between the two. She believes post-secondary institutions can play a powerful role in fostering inclusiveness and diversity, and contributing to a world of engaged, ethical citizenship. 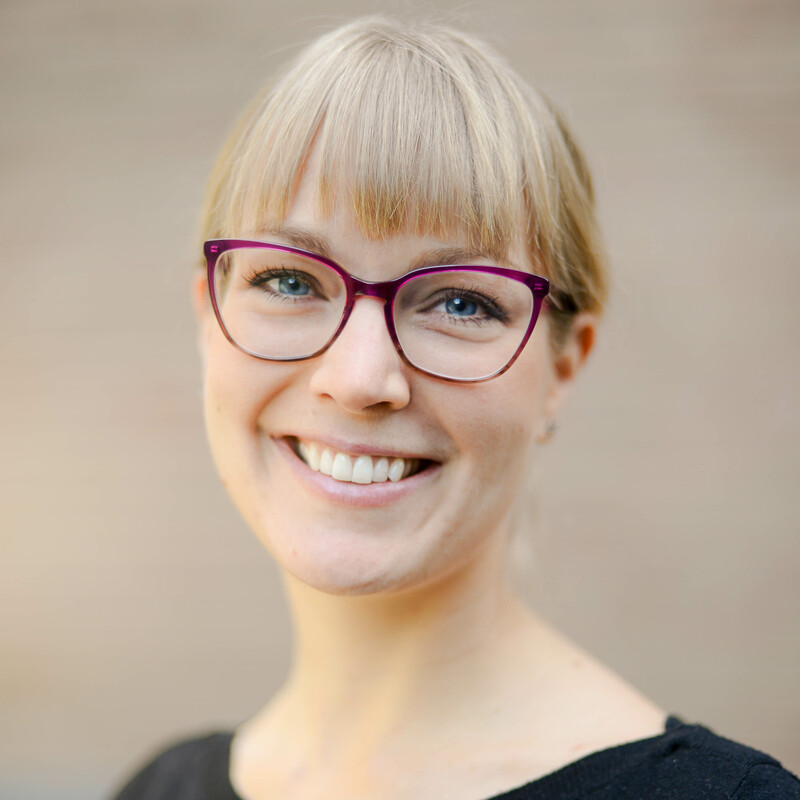 Megan holds a master’s degree in Leadership from Royal Roads University in Victoria, as well as a Bachelor of Education from the University of Saskatchewan. She has done additional training in yoga (200-hr), Solution-Focused Brief Therapy (SFBT) and Gallup’s StrengthsFinder assessment, as well as completed her Myers-Briggs Type Indicator (MBTI) certification. Megan received a Millennium Excellence Award through the Canada Millennium Scholarship Foundation in 2004 for her excellence in community involvement, innovation, leadership and academic achievement. She was involved with the Foundation as a Laureate and Co-Coordinator of the Saskatchewan Chapter of Millennium Laureates throughout her undergraduate degree. Following the completion of her MA in Leadership degree in 2017, she was awarded the Royal Roads University Founders’ Award in recognition of having exemplified the qualities of leadership, sustainability and personal development. Her and her colleagues’ work with the Bridge City Bicycle Co-op (BCBC) was also acknowledged in 2015 by the Regional Centre of Expertise on Education for Sustainable Development Saskatchewan (RCE Saskatchewan), through the grant of sustainability awards for two of its projects.